Fruit Power Did you know that some of the fruits and vegetables you eat could also help you make electricity? How to make a potato battery? 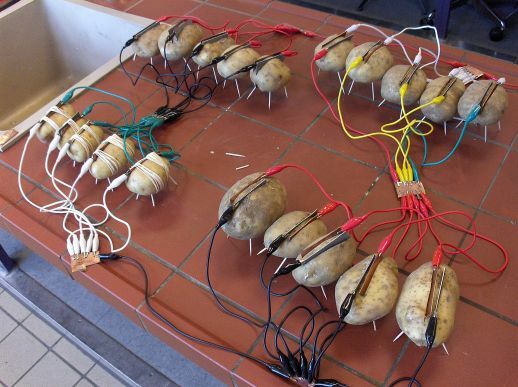 How to make a potato battery? What other fruits can make a ’lemon battery’?